The cottages can be found in various counties around the UK and Ireland, with North Yorkshire, Cumbria, Cornwall, Powys, Northumberland, Fife, Norfolk, Dumfriesshire, Ross-Shire, Morayshire, Kirkcudbrightshire, Shropshire, Essex, Gwent, Devon, Lancashire, Dorset, Northamptonshire, Aberdeenshire, Gwynedd, Somerset and Berwickshire all getting a mention. That cottage is: "Boatmans Cottage in Skipton". 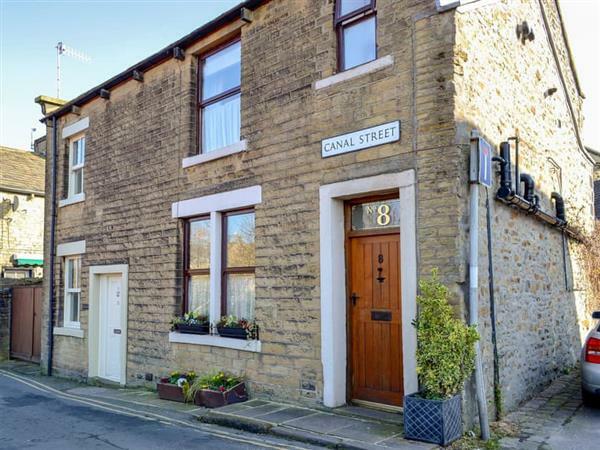 Boatmans Cottage in Skipton - Boatmans Cottage in Skipton is a canal-side holiday cottage in the centre of town. Boatmans Cottage sleeps 4.